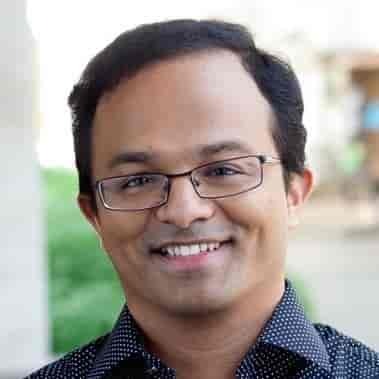 Dr. Kumar Muthuraman is the H. Timothy (Tim) Harkins Centennial Professor in the Department of Information, Risk and Operations Management and the Department of Finance at McCombs School of Business, University of Texas at Austin. He received his PHD from Stanford University. Dr. Muthuraman’s research focuses on decision making under uncertainty. Application areas of interest to him are quantitative finance, operations management and health care.